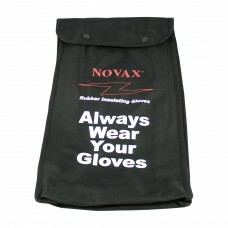 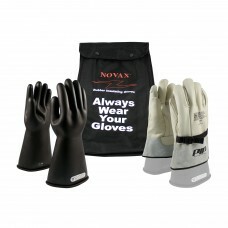 NOVAX, Nylon Bag for 11 In. 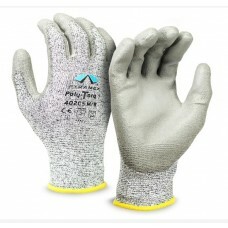 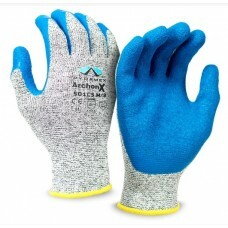 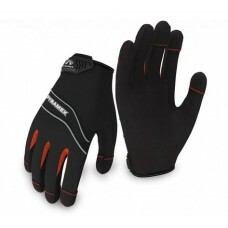 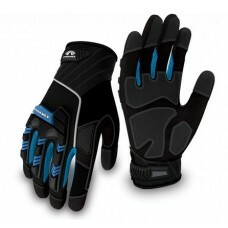 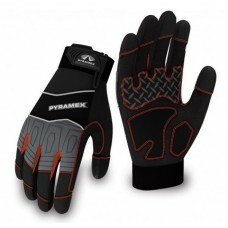 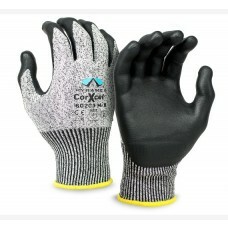 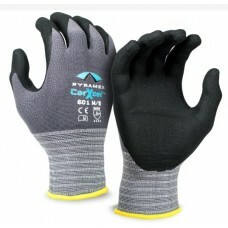 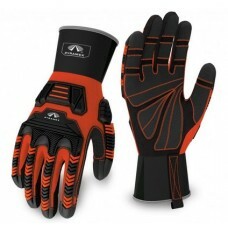 Electrical Rated Glove, Blk. 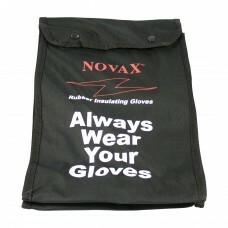 NOVAX, Nylon Bag for 14 In. 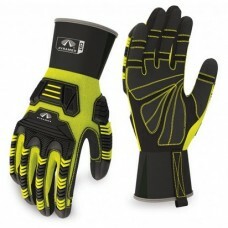 Electrical Rated Glove, Blk.